Convergence has become a buzzword, referring on the one hand to the integration between computers, television, and mobile devices or between print, broadcast, and online media and on the other hand, the ownership of multiple content or distribution channels in media and communications. Yet while convergence among communications companies has been the major trend in the neoliberal era, the splintering of companies, de-convergence, is now gaining momentum in the communications market. 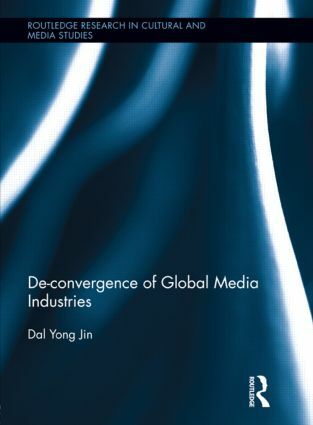 As the first comprehensive attempt to analyze the wave of de-convergence of the global media system in the context of globalization, this book makes sense of those transitions by looking at global trends and how global media firms have changed and developed their business paradigm from convergence to de-convergence. Jin traces the complex relationship between media industries, culture, and globalization by exploring it in a transitional yet contextually grounded framework, employing a political economic analysis integrating empirical data analysis.